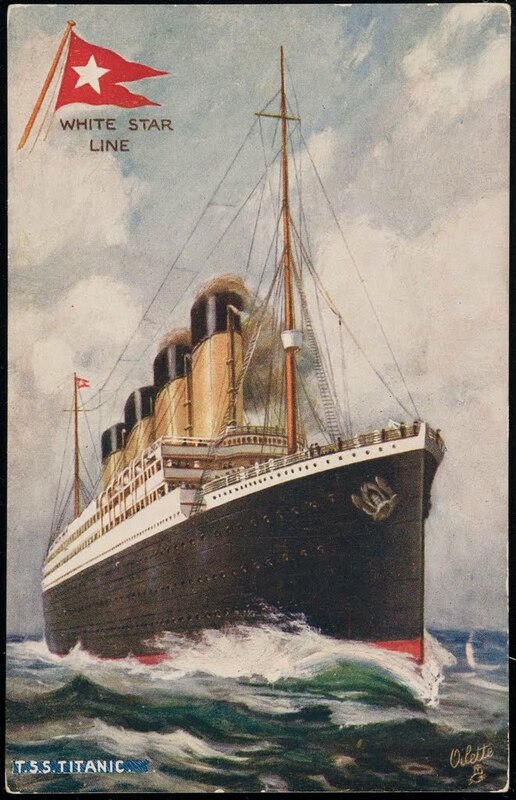 The steamer SS Mesaba sends Titanic her 8th ice warning. Wireless operator Jack Phillips acknowledges the message, but does not pass it on to the bridge. With his partner asleep and being hours behind on his work, Phillips is exhausted. There is no way that Phillips could have understood the meaning of all the ice warnings that had passed through his hands the last few days. 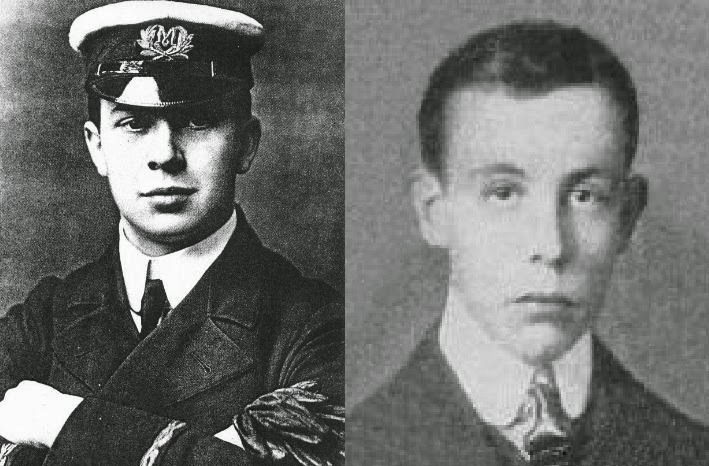 Phillips and Bride are not navigators and do not work for White Star, but are there as a courtesy to the passengers. Tragically, a 78 mile long ice field is traveling further south than normal and Titanic is sailing straight into it.